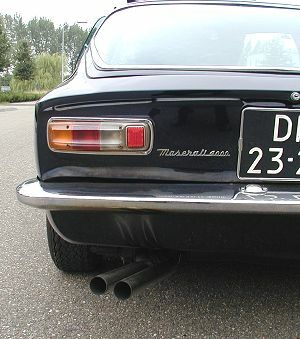 "Mistral...a cold northerly wind of southern France." With the 3500 GT nearing to the end of its successful run, Maserati entrusted to Pietro Frua the task of designing a new two-seater coupé, based on the Tipo 109 chassis. 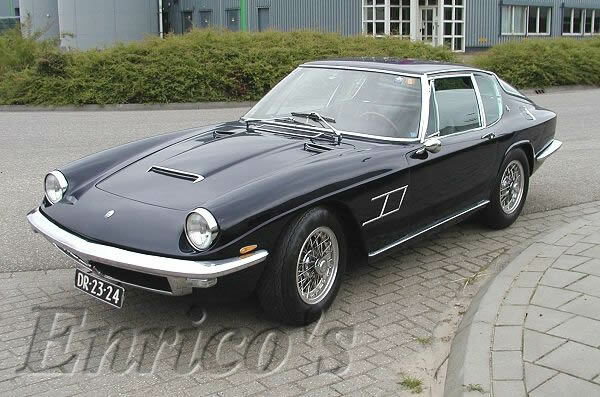 So was born the Mistral, the first in a series a classic Maseratis to be given the name of a wind and the last model from the Casa del Tridente to be equipped with a straight six cylinder engine before Maserati moved on to V8 engines for their production cars. 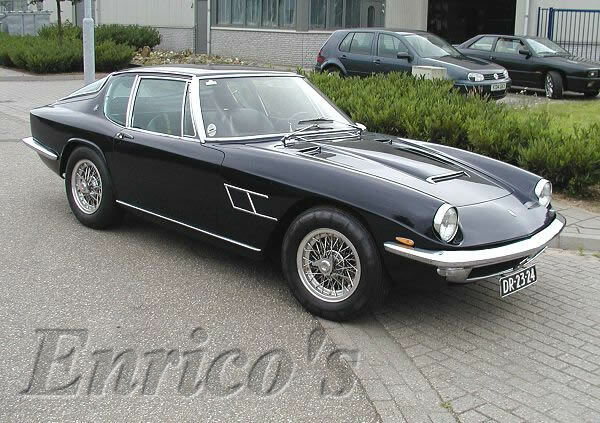 Mistral, Maestrale in Italian, the name of a strong cold northerly wind of southern France that immediately conjured up the illusion of speed! 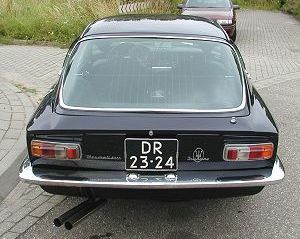 Frua's new creation, originally named the 'Due Posti', was first shown in a preview at the Salone Internazionale dell'Automobile di Torino in November 1963. 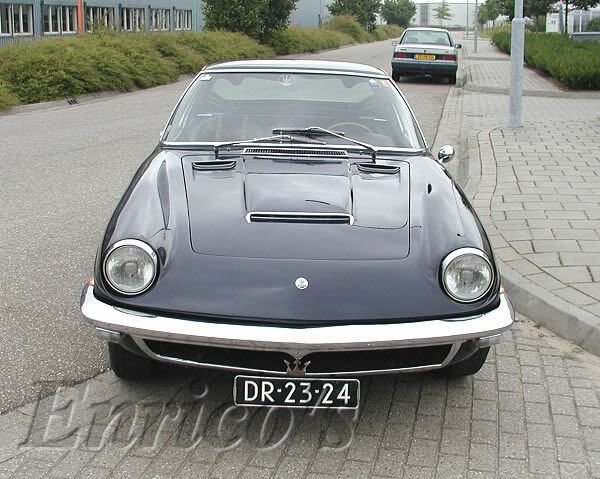 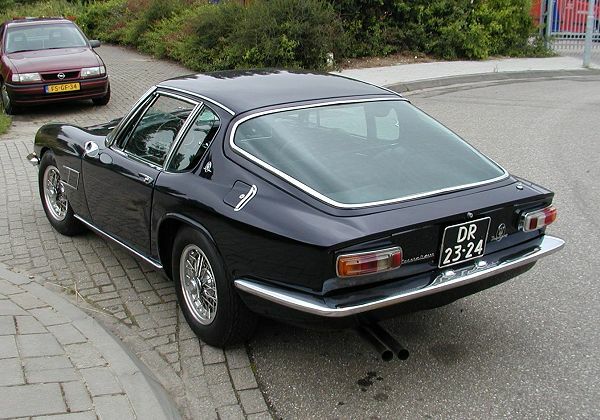 This classic Italian granturismo entered production in 1964 and remained so until 1970, this seven years of production was proof of the beauty and originality of its design: it is in the view of many, the most beautiful body to come from Pietro Frua of Turin. 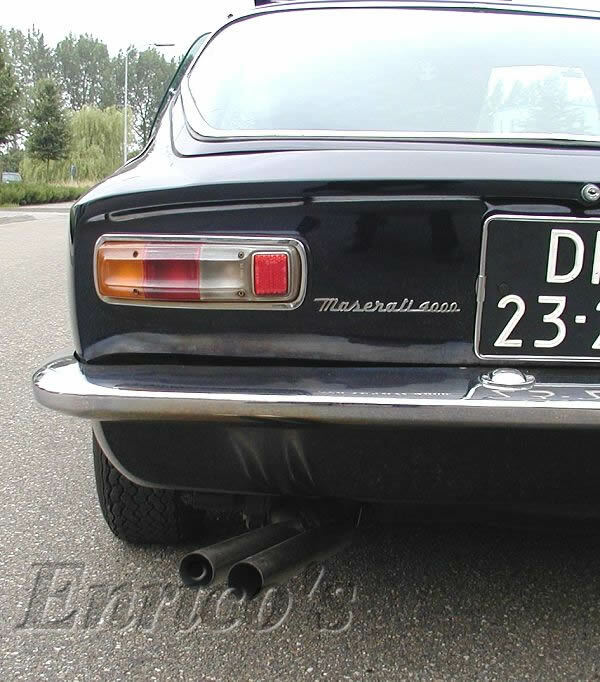 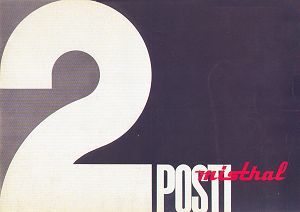 It was at the suggestion of Col. Simone, the French Maserati Concessionaire, that the Due Posti should be renamed Mistral. 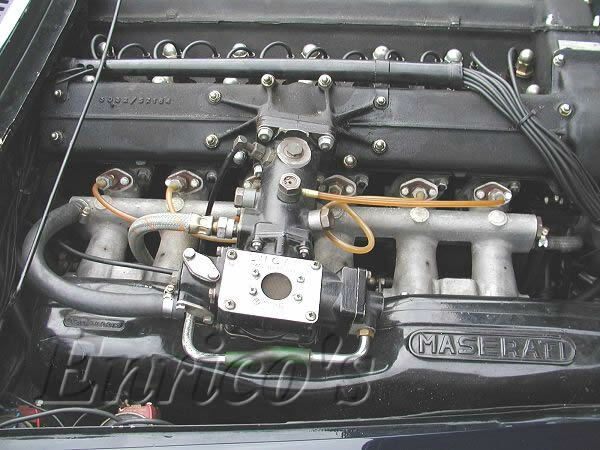 The engine was a direct descendent of the 6-cylinder unit mounted in the Tipo 350 S sports racer and boasted a close relationship with the engine that powered the Tipo 250F F1 single-seater, driven by Manuel Fangio, to Maserati's one and only F1 World Championship in 1957. 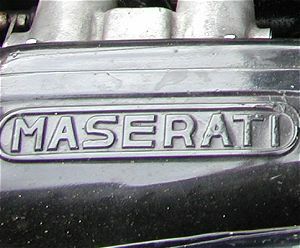 It is worth remembering that the crankshaft was manufactured adopting same technology used for Maserati's competition engines. 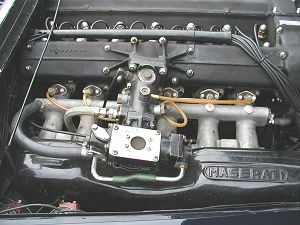 The engine, a derivative of the DOHC 3½-litre engine, was at first increased to 3700 cc and later to 4014 cc. 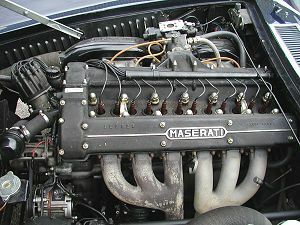 The cylinder head has hemispherical combustion chambers with camshafts driven by a double chain, twin-ignition by distributor with 2 spark plugs per cylinder and fed by a Lucas indirect fuel injection system; a technical characteristic of which Maserati had been at the forefront in applying it to its Gran Turismo cars. 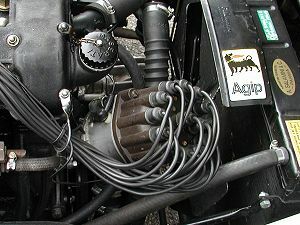 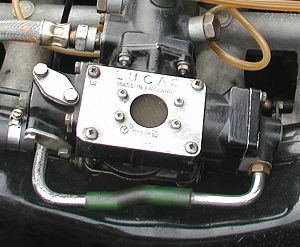 The engine in George's car is fitted with the original Lucas mechanical fuel injection system. 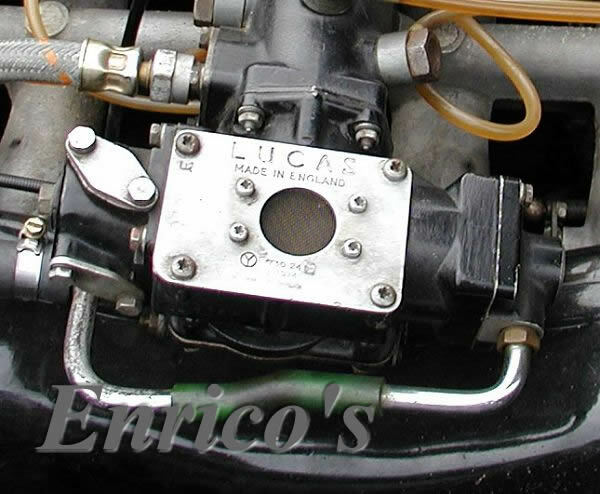 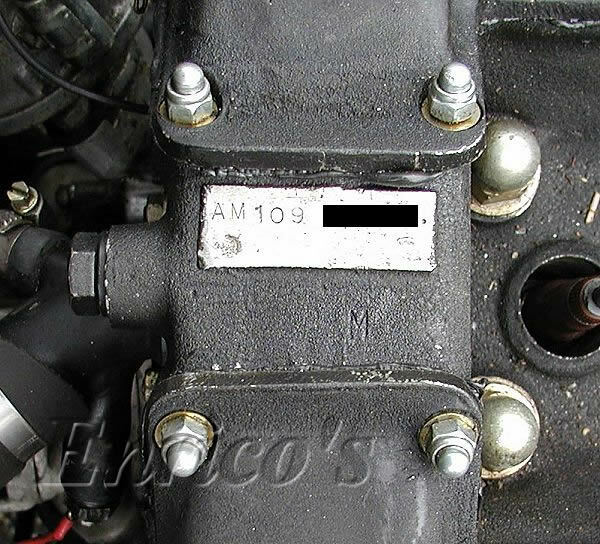 Although the Lucas fuel injection system enhanced performance, some owners, especially in North America, experienced reliability problems and replaced the original fuel injection with the more reliable Weber carburettors. 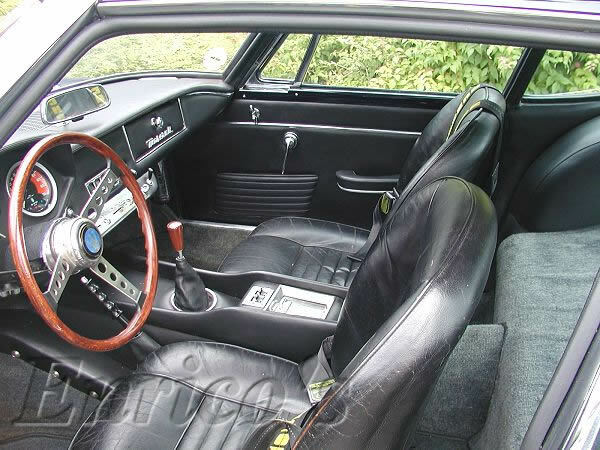 George tells me that he has had no problems whatsoever! 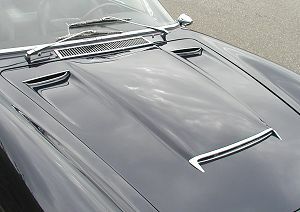 However it was the structure of the chassis that characterized the Mistral. 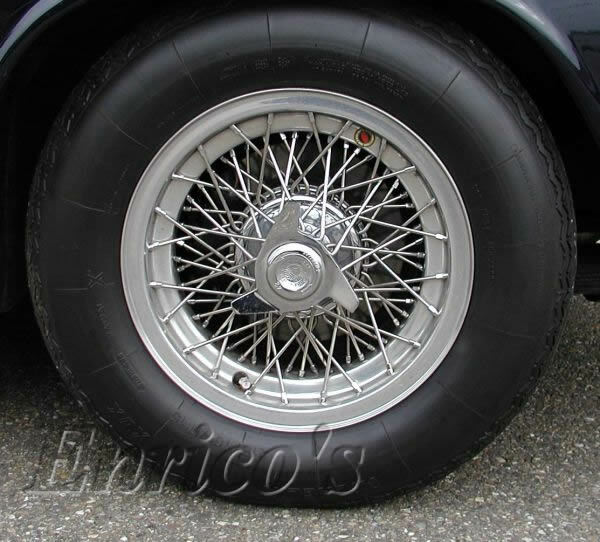 To reduce weight, gone was the classic elliptic tubular frame and the solution adopted was one not entirely new to Maserati, having been tried and tested on the 'Birdcage' sports racers: this time, box/square section in varying thicknessess welded together to form the frame. 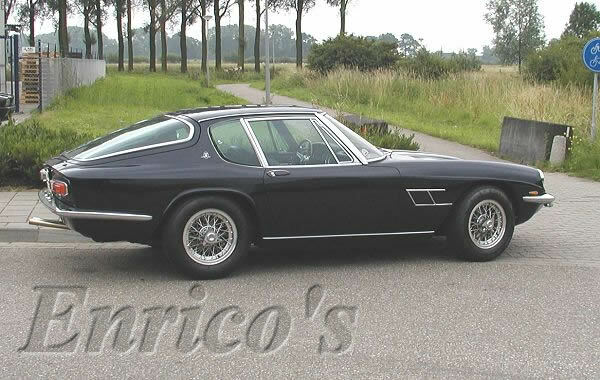 With a wheelbase of 2400 mm, some 200 mm shorter than the 3500 GT, Frua was able to achieve the compactness he sought with this design. 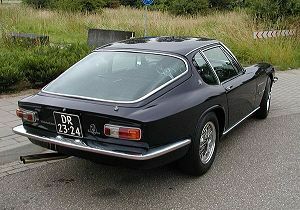 The drivetrain of the Mistral was traditional Maserati, a rigid Salisbury axle suspended with leaf springs (limited-slip differential available as an option), ZF 5-speed gearbox, dics brakes all round and Borrani wire wheels (later models were fitted with the same light alloy wheels fitted on the Ghibli). 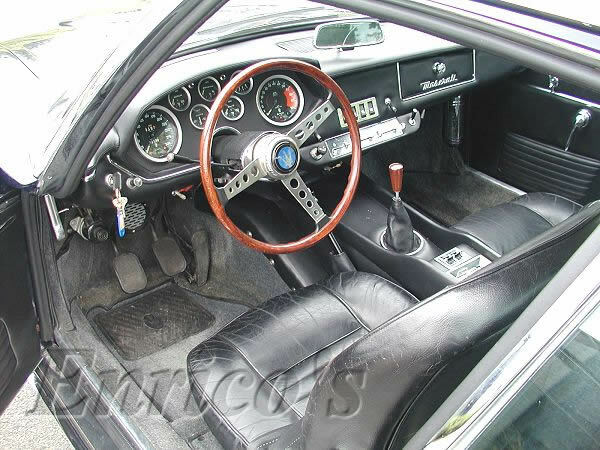 The Mistral was a pure two-seater, distinguished by its excellent driving position and well finished leather interior. 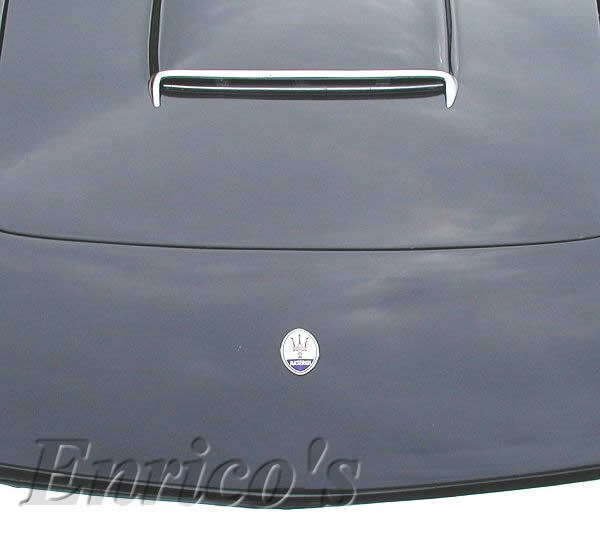 The bodyline was very sleek with its long sloping bonnet meeting a full width chrome bumper over a full width front radiator grille, adorned with a large trident and its rear having a large windowed tailgate giving access to its more than ample baggage space. Looks gorgeous from any angle! 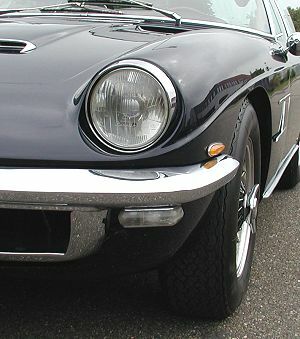 The price, announced at the Salone di Torino in 1963, was around 6 million lire and for delivery Maserati's anxious customers had to wait until the spring of 1964 when the Spyder version was introduced at the Salone di Ginevra. 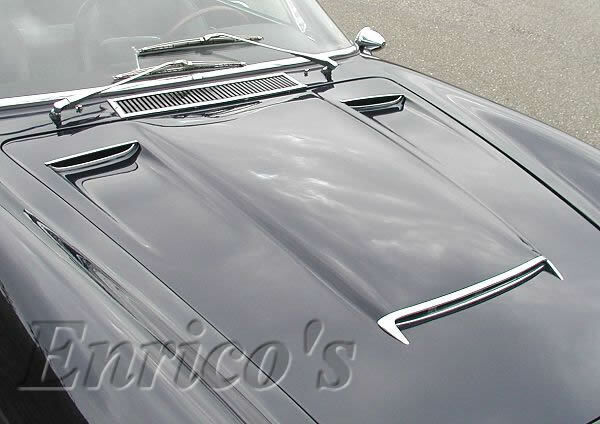 Again the work of Frua who with great skill succeeded in retaining the splendid lines of the coupé by replacing the large windowed 'hatchback' with a classically styled conventional boot lid, the hood being hinged immediately behind the front passengers. 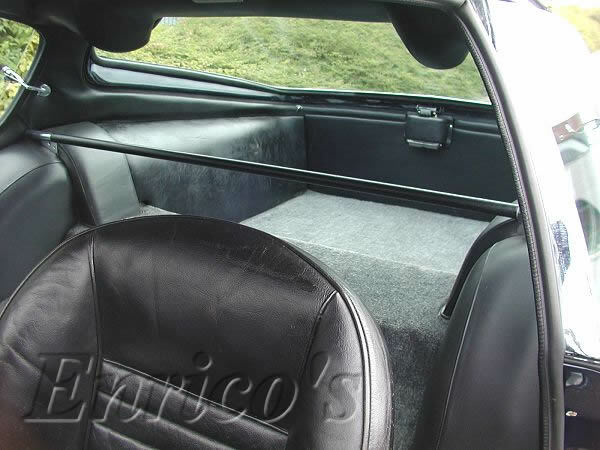 Also available, as an optional extra, was a neat looking hard-top which was particularly handy in the winter. The original prototype was fitted with the 3485.3 cc engine but by the time of full production this had been increased to 3694.4 cc, achieved by increasing the stroke by 6 mm. 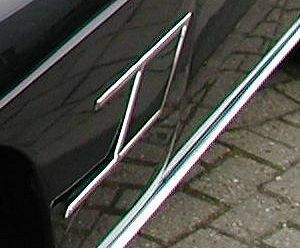 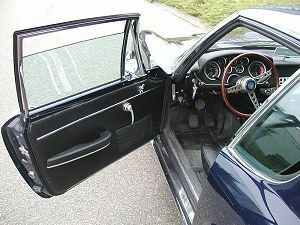 In 1966 minor alterations were made to the bodywork and the interior. A bigger engine was available as an option, this time 4014.2 cc giving another 10 bhp, with a top speed of nearly 160 mph. The classic 6-cylinder engine could not have found a better epilogue for its glorious career that ended with this model. 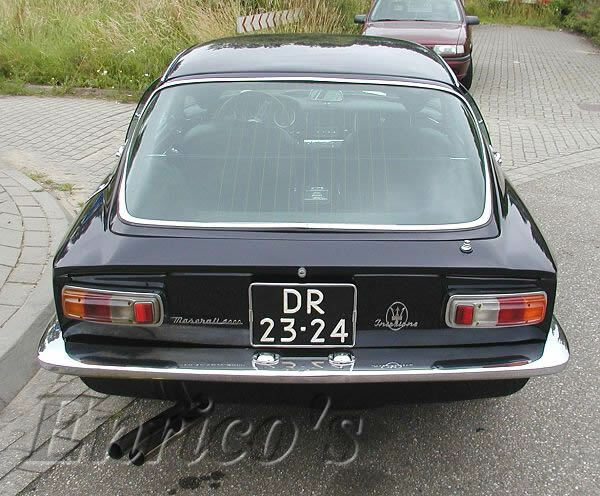 In August 1967, Quattroruote, one of Italy's top motoring magazines, carried out a road test on the Mistral 3700 at the Aeroporto Romano di Ciampino and recorded a top speed of 227.047 kph and acceleration figures of 0-100 kph in 6.8 seconds. 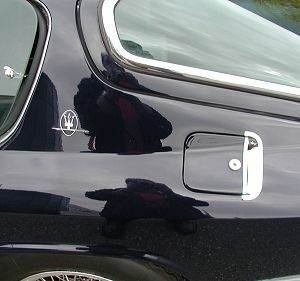 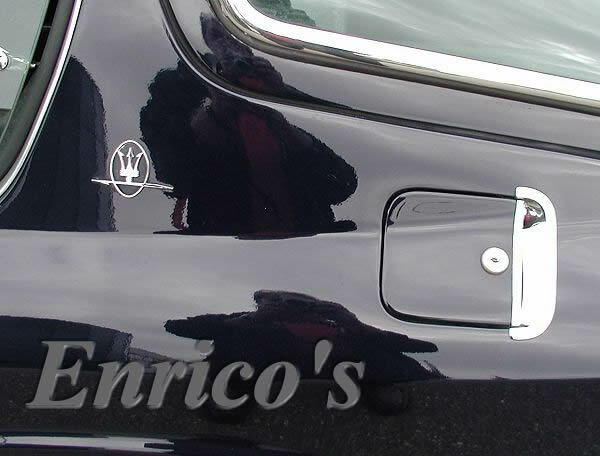 The success of this model confirmed the commercial merits of Maserati's constructive philosophy in the prestigious field of the Italian Gran Tourismo. Access to the ample boot space via the large tailgate. 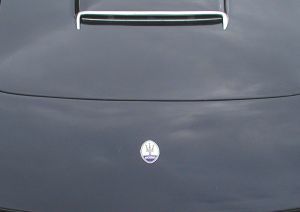 But I didn't take advantage of it! 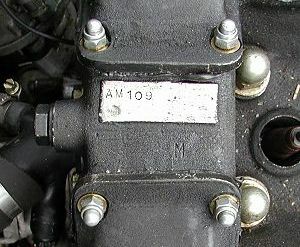 Code for the Mistral engine, I have removed the engine no.